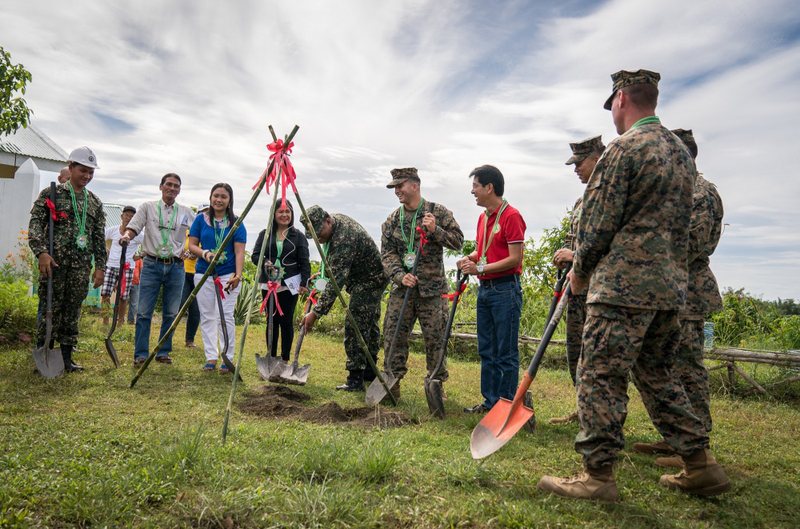 PHILIPPINES – US Marines and Sailors with the 3d Marine Expeditionary Brigade (3d MEB) alongside their Armed Forces of the Philippines (AFP) counterparts conducted a groundbreaking ceremony on the renovation of several schools and a day care center in Casiguran, Aurora Province. The construction work is a joint civic assistance activity which forms part of the upcoming U.S.-Philippine bilateral military exercise, KAMANDAG. The Philippine and U.S. service members are conducting engineering and construction projects at three different sites in Casiguran. Military service members from both countries will work together during these bilateral projects to assist local populations and strengthen the ties between the Philippines and the United States. The renovations of C.J. 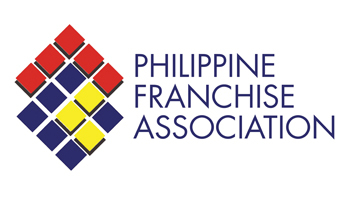 Torre Elementary School, Esperanza Elementary School, and Esperanza Daycare Center aim to provide the children with a more spacious, modern, and comfortable environment in which to learn and play. The project includes building new classrooms and canteens, and updating electrical wiring. U.S. military medical teams also taught basic lifesaving skills, disease prevention, and dental hygiene to a group of almost 600 Girl Scouts while in Casiguran. These projects precede the official start of KAMANDAG, but are considered a preparatory part of the exercise. KAMANDAG is an acronym for the Filipino phrase “Kaagapay Ng Mga Mandirigma Ng Dagat,” which translates to “Cooperation of Warriors of the Sea,” highlighting the partnership between the Philippine and United States militaries.